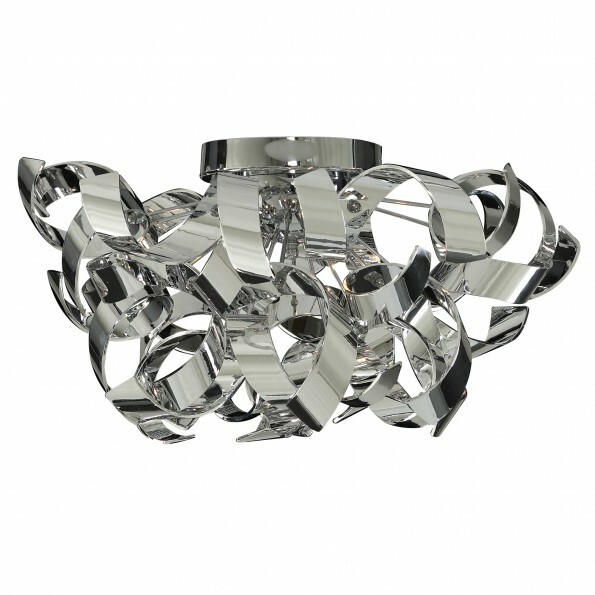 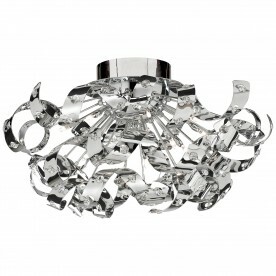 Curls Chrome/Acrylic 3 Light Half Flush - An eye catching half flush light decorated with quirky chrome curls. The 3 lights are surrounded by stunning curls which ensures the item will stand out. 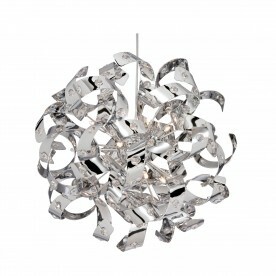 Add this half flush to any room searching for a contemporary update.